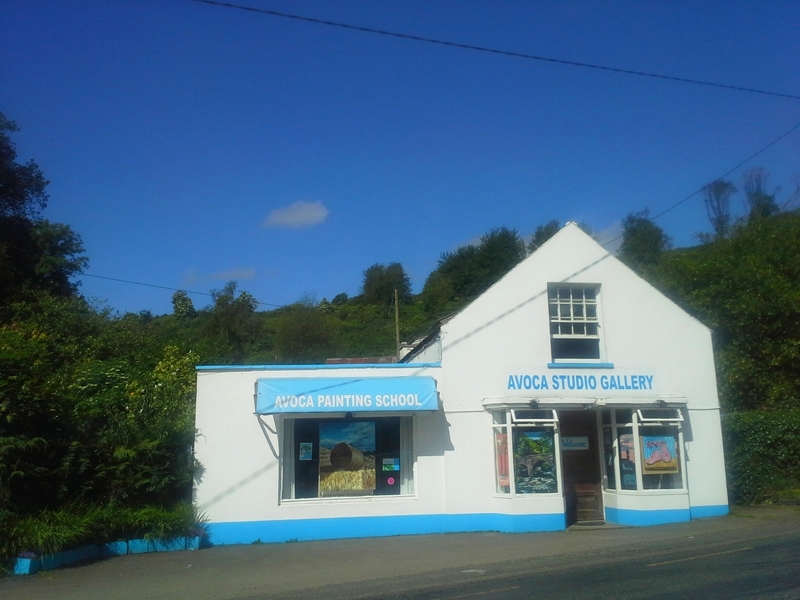 Avoca Studio Gallery in the Vale of Avoca, Ireland. Welcome to the Avoca Gallery website where we bring the best of the Avoca Painting School, Avoca Studio Gallery and the latest news on artist Rod Coyne under one digital roof. This website offers original paintings, prints and art gifts for sale while simultaneously hosting the events calendar and booking page for art courses and workshops. So for those of you who can’t visit the studio/gallery in Avoca in person, this is your one-stop-shop. Avoca Studio Gallery Photos & Videos.